Vibrants new Synchronic Diverter Valve is the first compact DV/BOV that uses the patented Synchronic actuation technology, eliminating the need for diaphragms by using a piston actuator that does not require frequent lubrication. 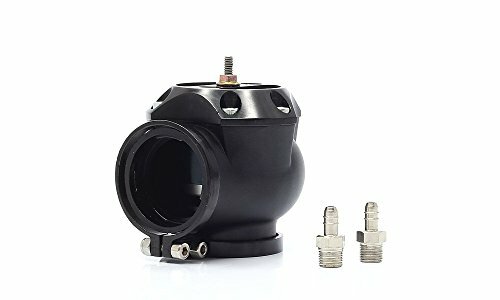 This Diverter Valve has been designed to hold 60psi of boost but is still fast acting enough to eliminate compressor surge. 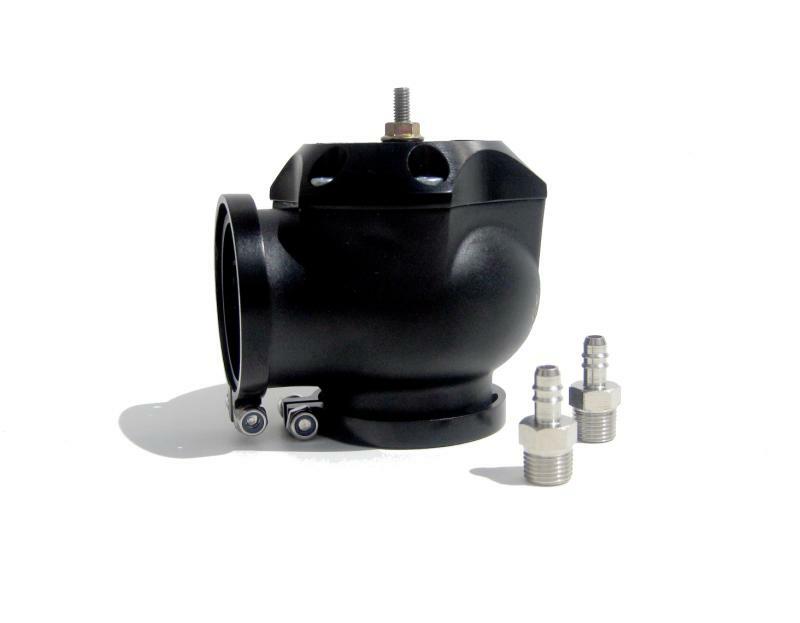 The DV Series valves can be used as either a pull-type or push type DV/BOV and will work directly with all of our standard BOV adapters, allowing for easy installation. Pretty good pricing on parts. very pleasant so far, keep it up. I order a whole latte stuff on line. I placed an order 12/5/11 and recieved my order before 10am the following day. Very fast, very easy to use and the best prices I've found on line.